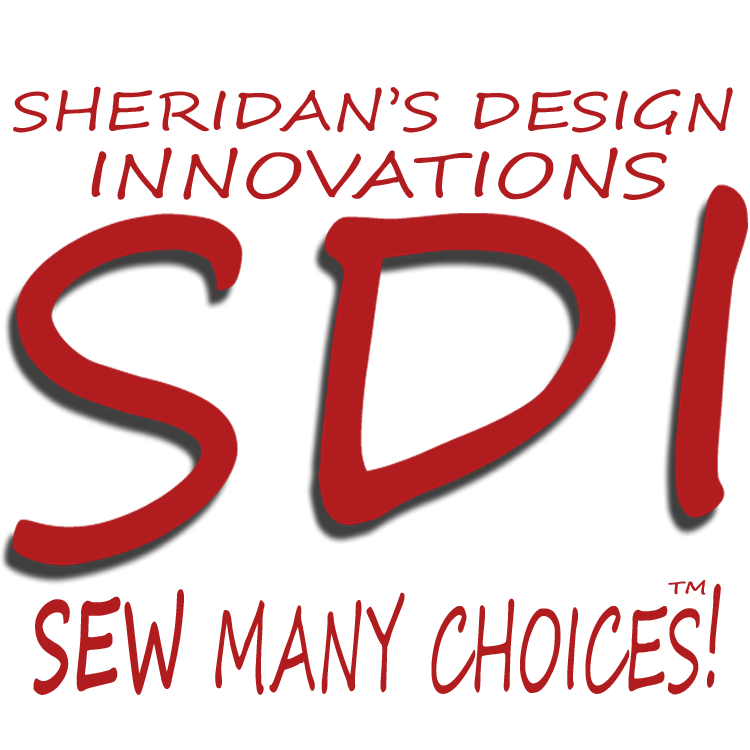 Welcome to SDI Studio – Sheridan’s Design Innovations! We began in 1997 as a professional picture framing company. In 2001 we grew to offer thousands of our very popular matted and/or framed celebrity & sports photos. Our new motivational prints, quotations & puzzles have been a great addition! Enjoy shopping SDI Studio where you will find our great prices and above average materials & craftsmanship a best value!